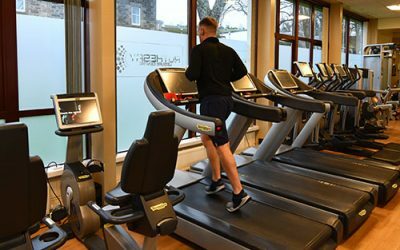 Got a LiveArgyll all facility leisure membership? We’ve got some great news for you! 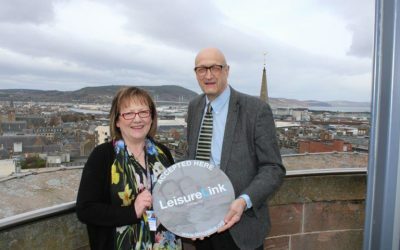 From now you can use your card to access leisure facilities in Highland, Moray, Orkney and the Western Isles at no extra cost. 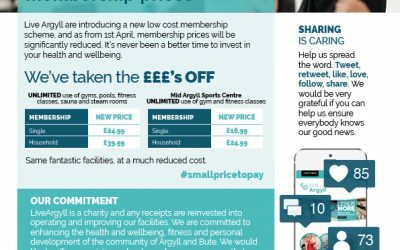 Live Argyll are introducing a new low cost membership scheme, and as from 1st April, membership prices will be significantly reduced.